There it is! My word for 2013! I’ve given it much thought and have decided that this is the word that is going to accompany me on my journey through the new year. The clean slate before me. 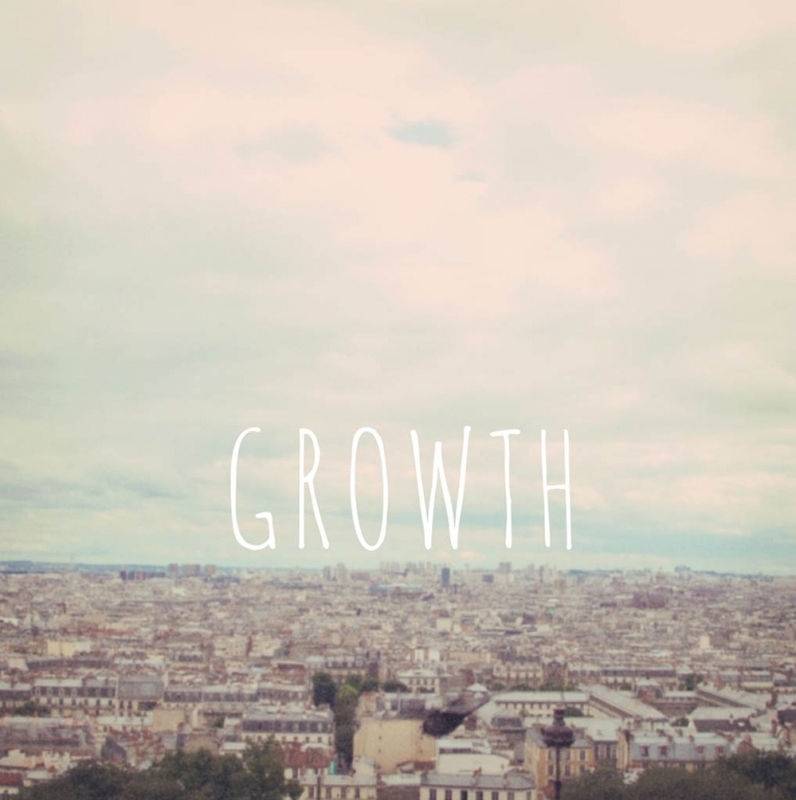 I want to grow in so many ways and to me the word growth conjures up ideas of blooming and stretching outwards. Reaching higher towards the potential that lies within us all, and extending beyond our perceived and self-imposed limits. Growth is limitless and it’s there for all of us to tap into. I want to grow more into myself. The authentic me. Not the one that feels the need to compare or measure up. The real me that plays her own music and finds her own beat to march to. The one that feels peaceful and is brimming with potential. I want to grow in creativity and expression. I want to hone my craft and expand my skill and I want to share more of my music with the world. I want to grow in patience… work at lengthening my fuse that can be way to short at times. and grow closer towards my dreams. What’s your word for the new year? Give it some thought! The year is young and the possibilities are endless. May you flourish in 2013! Angie Mizzell - I’m so glad I was led to you and your beautiful blog! When I saw your word, I shrieked (on the inside, the kids sleeping, ha) because *growth* was almost my word. And for many of the reasons you described. I decided upon Free. Because to me, everything I want hinges on feeling free in my own life.